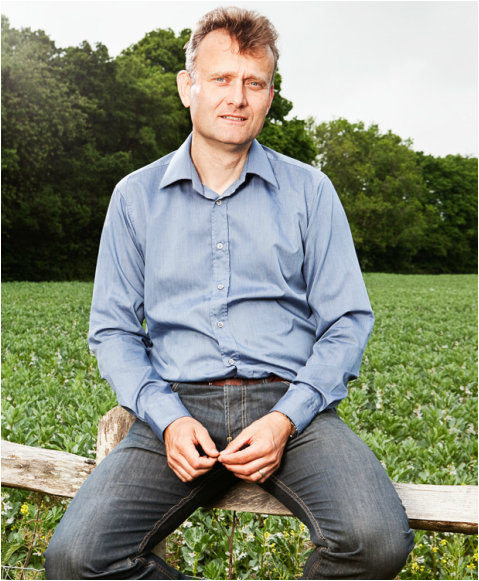 Hugh Dennis is well-known all across the UK with his sense of humour and great personality. Therefore, he makes a fantastic, well-spoken and memorable spokesperson. If you're interested in a comedian for any radio or TV interviews please get in contact with us. 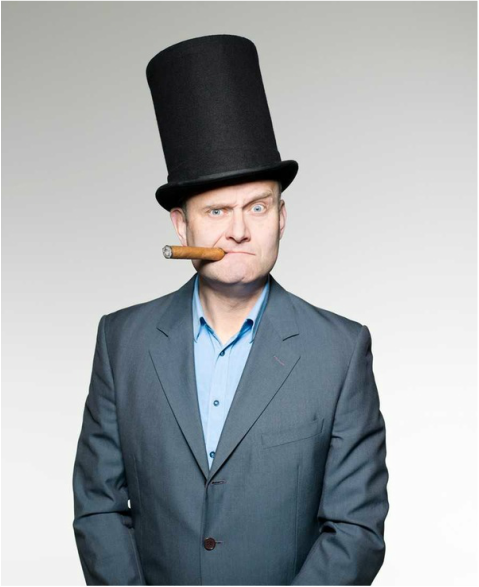 Peter Hugh Dennis (born 13 February 1962) is an English comedian, actor, writer, impressionist and voice-over artist, best known for being one half of Punt and Dennis with comedy partner Steve Punt, and playing Pete Brockman, the father in the BBC One sitcom Outnumbered. Since 2005, Dennis has been a regular panellist on the BBC Two satirical comedy show Mock the Week. While an impressionist, Dennis did voices for Spitting Image and appeared with Punt as resident support comics on two TV series hosted on the BBC by Jasper Carrott. Dennis also appeared as a contestant on the UK version of the improvisation show "Whose Line is it Anyway? ", hosted by Clive Anderson. Punt and Dennis' radio career includes over a decade of performing Punt and Dennis, It's Been a Bad Week, The Party Line and the satirical radio comedy show, The Now Show. On The Now Show , Dennis is in a line-up including Punt, Mitch Benn, Laura Shavin, Jon Holmes and Marcus Brigstocke. He is friends with Chris Morris and has had cameos on Brass Eye as well as doing the narration for the CBBC show Sam and Mark's Guide To Dodging Disasters. In December 2009, Dennis joined Oz Clarke in presenting the 60-minute Christmas special Oz and Hugh Drink to Christmas broadcast on BBC Two. In December 2010 the pair returned for a four-part series called Oz and Hugh Raise the Bar, which puts them in a competition to create a bar featuring only local British food and drinks. Dennis has starred in a number of sitcoms, including My Hero in which he played obnoxious GP Piers Crispin. From 2007 to 2014, he starred in Outnumbered, a semi-improvised sitcom based around family life and won a BAFTA nomination in the comedy category for the 2009 Christmas special. Besides his regular television work, Dennis is a panellist on Mock the Week and has appeared in every episode since its inception. He is a regular guest on variousBBC-broadcast comedy panel game shows such as They Think It's All Over, Would I Lie To You?, QI and has guest hosted Have I Got News for You. In 2011, Dennis hosted the short-lived improvisational comedy series Fast and Loose. Beginning on 16 February 2012, Dennis and Julia Bradbury hosted a four-part BBC One documentary series The Great British Countryside'.